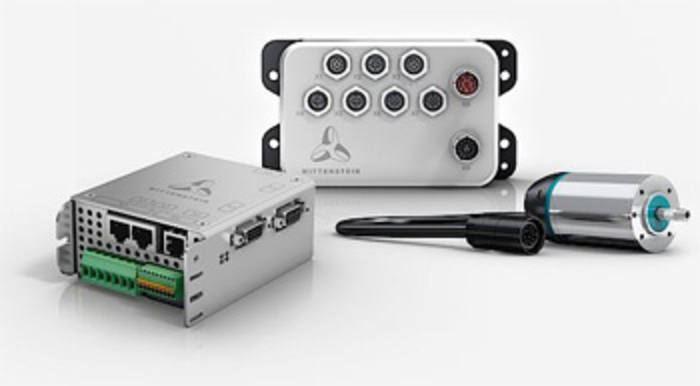 2019-04-10 Weidmueller has introduced a stepper control module for its U-Remote family, which provides optionally CANopen connectivity. 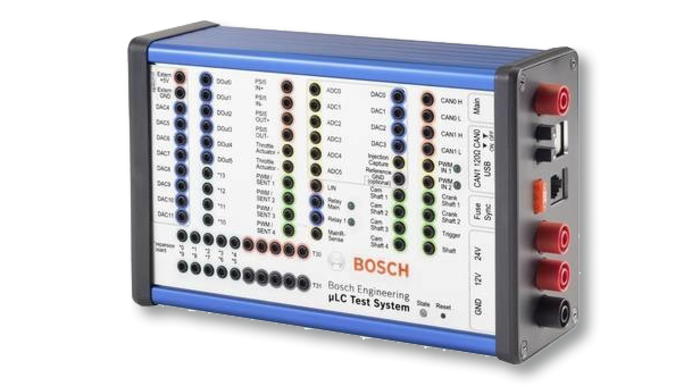 2019-03-26 The hardware-in-the-loop test system µLC Test System from Bosch is suitable for mobile application. It is used for automotive control units with interfaces for sensors and bus systems such as CAN and LIN. 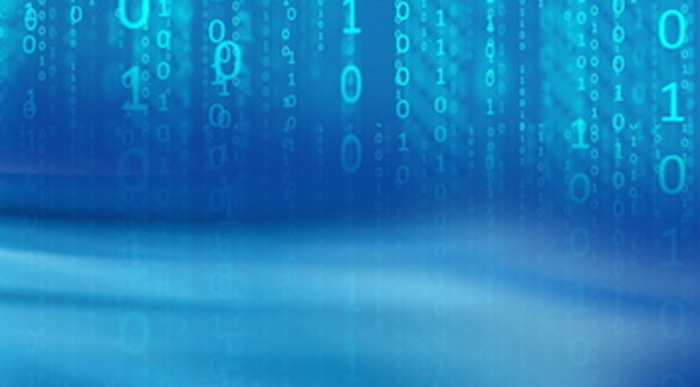 2019-03-14 Avery Design Systems partners with Silvaco regarding its IP verification tools. This includes the CAN FD option for the Xactor tool. 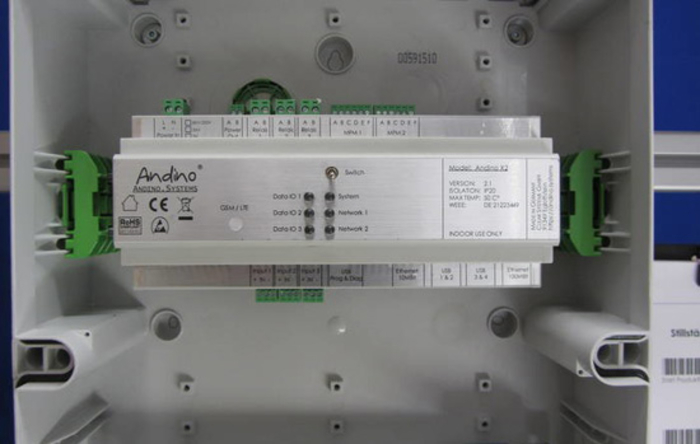 2019-02-28 Andino X2 from Clear Systems is, like the little brother the X1, a motherboard for a Raspberry Pi 3 in a DIN rail housing. It is equipped with a built-in 15-W power supply (85 V to 230 V). 2019-02-04 Sakor Technologies (USA) has presented its stator/alternator test system at the Green Car congress. 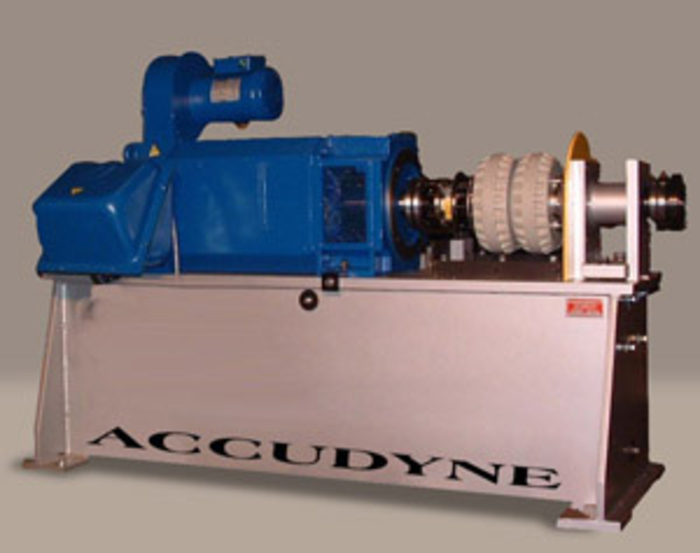 It is intended for dynamometer testing. 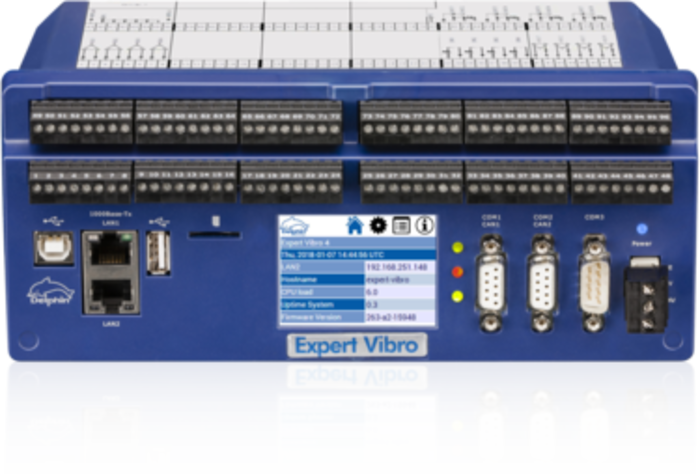 2019-01-23 At the CES 2019, Intrepid Control Systems (USA) has introduced its Autonomous ONE motherboard, an all-in-one data-logger that integrates multiple inputs into a single open platform. 2018-11-29 The Expert Vibro universal vibration measuring device from Delphin Technology usually was available with eight or 16 vibration inputs. Now the company has added two versions with four or twelve inputs. A CAN interface is provided. 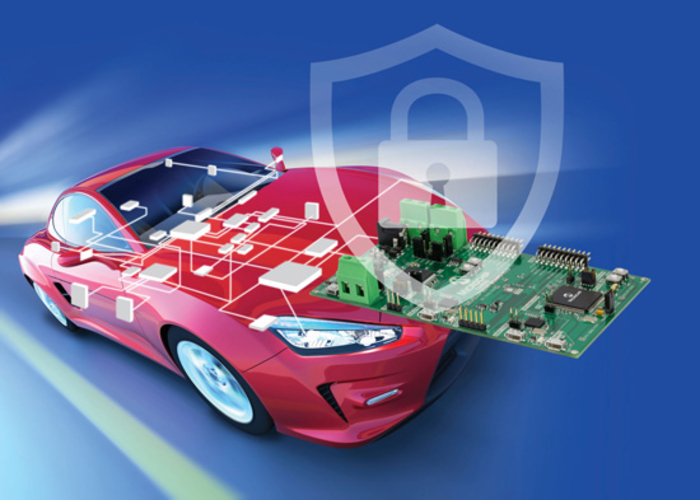 2018-11-23 Mentor’s Capital suite of tools is suitable to design the electrical and electronic system of vehicles from the E/E architecture definition. 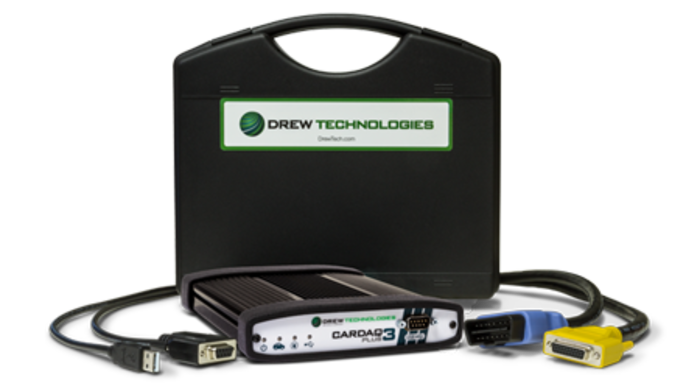 2018-11-07 Drew Technologies (USA) continues its tradition of providing the J2534 devices. The products provide also one additional CAN FD port. 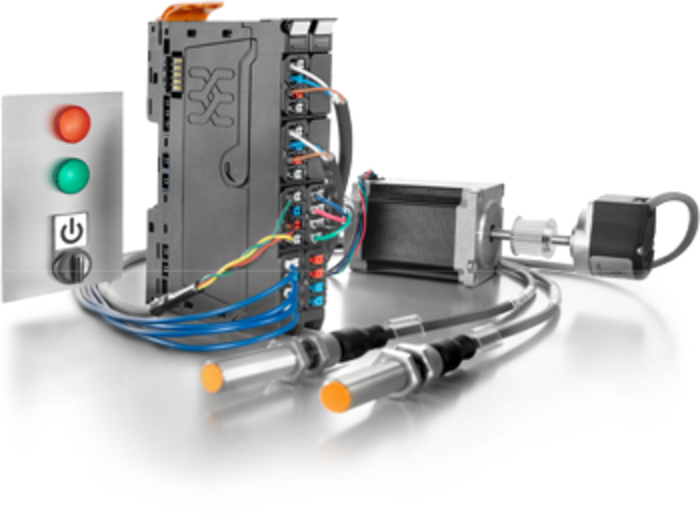 2018-10-09 Wittenstein presents at SPS IPC Drives 2018 its expanded toolkit for servo drives. The company also exhibits its CP gearboxes. 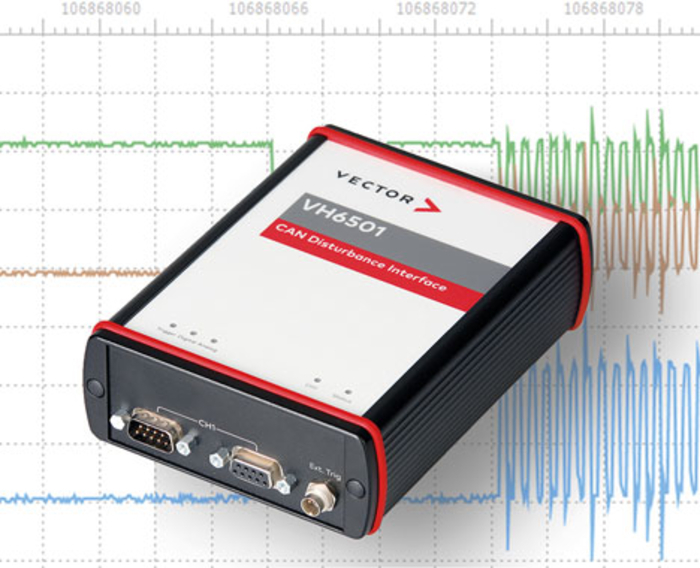 2018-08-20 Vector offers the VH6501 hardware for the precise and reproducible disturbance of Classical CAN and CAN FD networks. 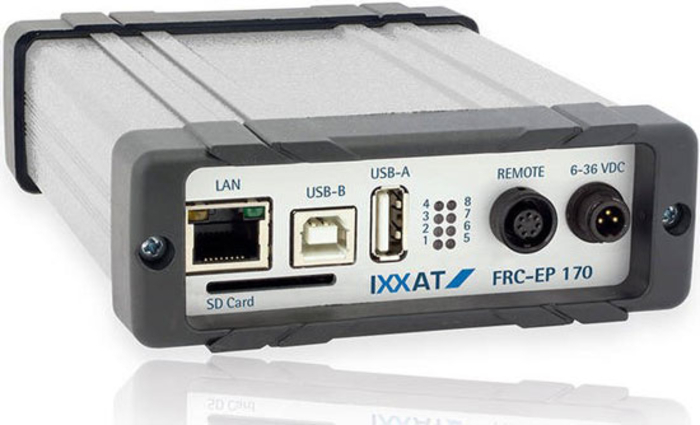 The device provides additionally a network interface for the CANoe tool. 2018-08-08 The mass adoption of modern conveniences in automobiles, such as infotainment and Advanced Driver Assistance Systems (ADAS), has enhanced the experience of everyday travel. 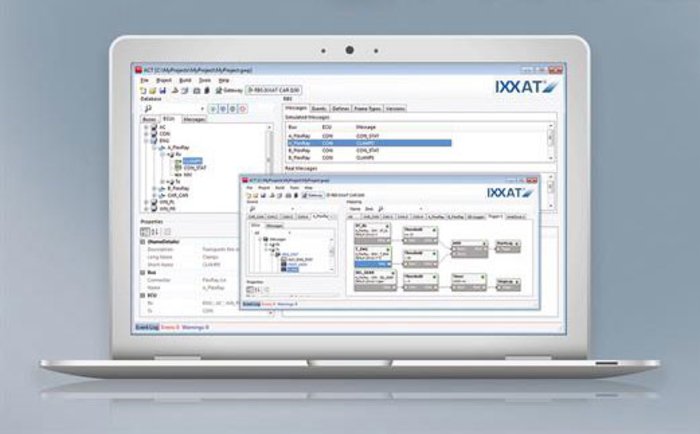 2018-08-02 HMS (Sweden) has introduced version 5 of its Ixxat ACT configuration software. 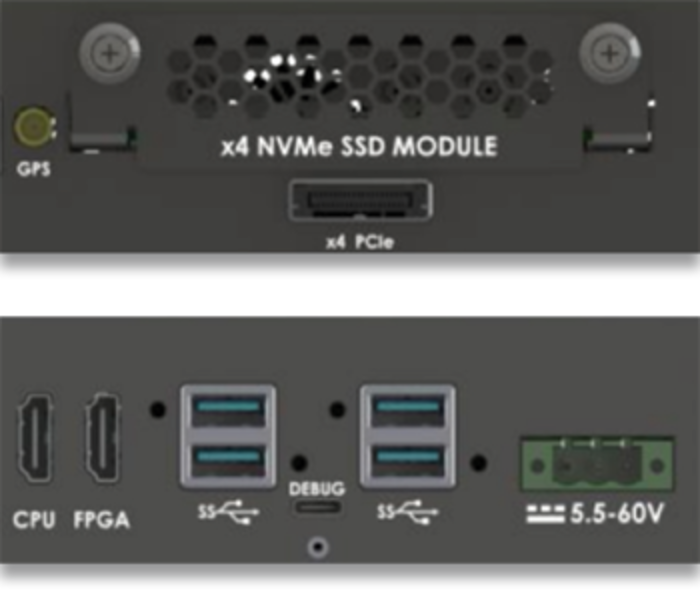 It is intended for the company’s FRC-EP 170 and 190 hardware platforms. 2018-07-30 Advanced Motion Controls (AMC) has introduced the version 7.4.2 of its Driveware configuration tool. CANopen PDOs are supported, too. 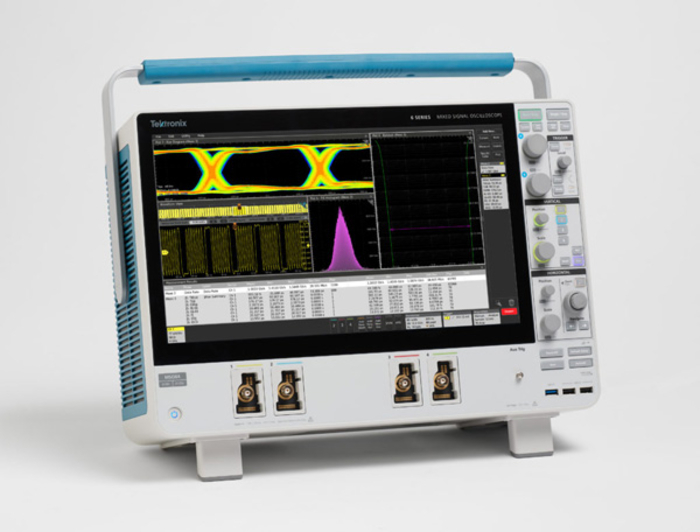 2018-07-27 The 8-GHz 6 series MSO by Tektronix (USA) comes with CAN FD decode and trigger option. It samples simultaneously on its four channels. 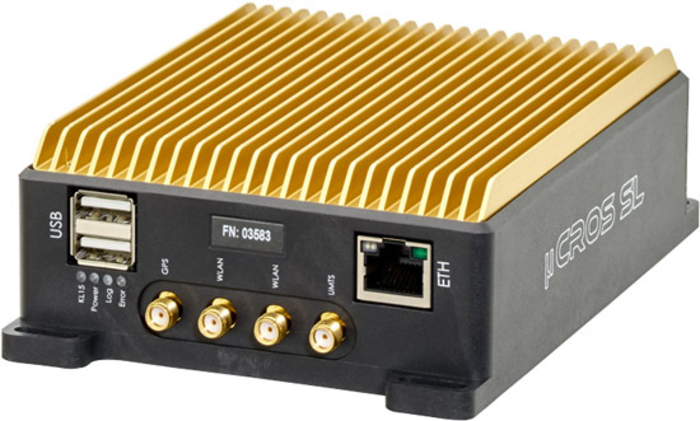 2018-07-16 The FRC-EP170 and the FRC-EP190 from HMS/Ixxat are universally usable hardware platforms for applications on the test bench or in the vehicle. Besides others, the devices provide Classical CAN and CAN FD interfaces. 2018-07-16 For over 25 years, Add2 has provided solutions and services to automotive, aerospace, and process controls clients. Their portfolio includes a range of Classical CAN-related product families. 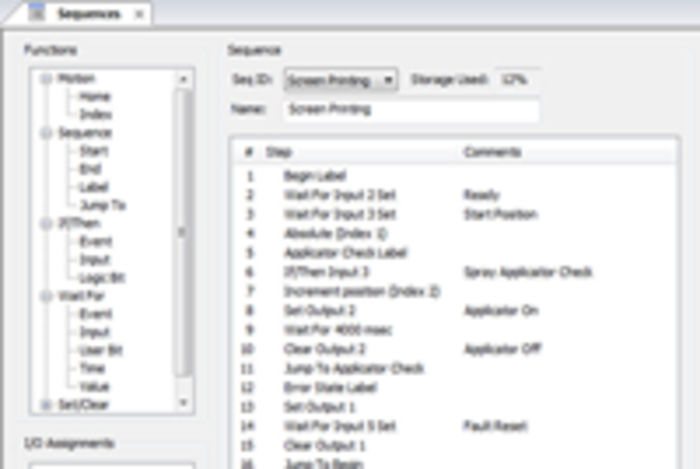 2018-07-12 Advanced Motion Controls announced the release of the Driveware 7.4.2 software for commissioning, troubleshooting, and integrating the company’s Digiflex Performance servo drives. CANopen (CiA 402) is supported. 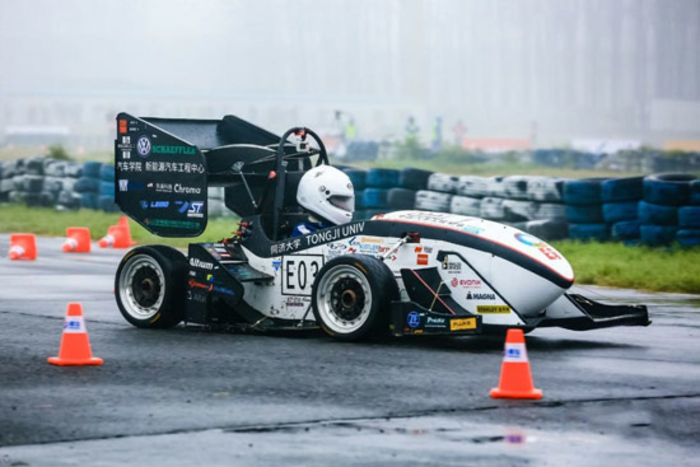 2018-07-11 Tongji Dian Racing from Tongji University performed well in last year’s Formula Student China ranking 4th. 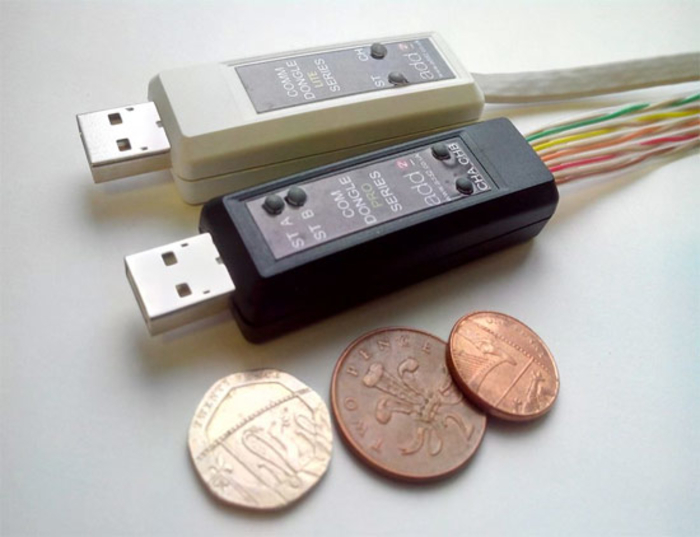 Kvaser’s CAN/CAN FD data-logger was part of it. 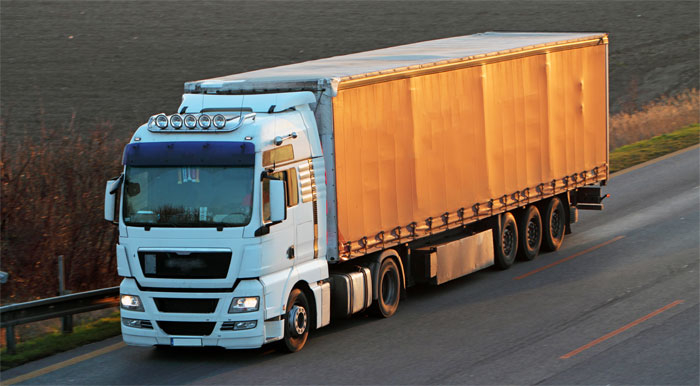 2018-07-10 With µCros SL, Ipetronik (Germany) introduced a data-logger developed for fleet testing. The device is equipped with four Classical CAN measurement inputs and provides Wake-on-CAN function.